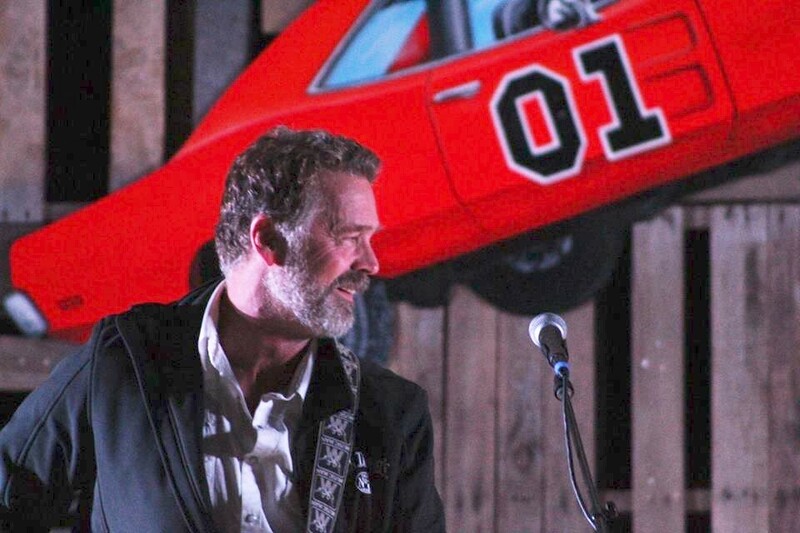 Just some good-ole boys...never meaning no harm.... Celebrating the 40th anniversary of The Dukes of Hazzard, John Schneider and Tom Wopat are reuniting for special concert series. 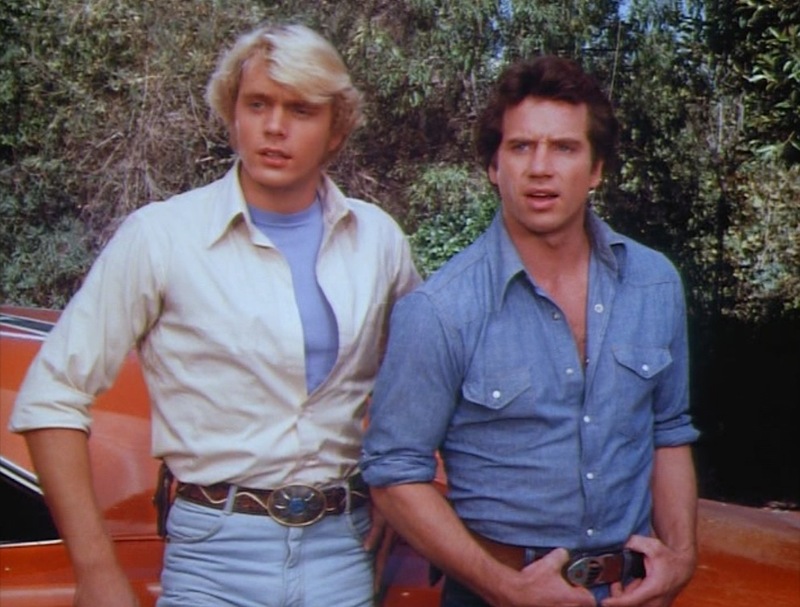 Tom Wopat and John Schneider have known each other since they were young folk starring on The Dukes Of Hazzard some 40 years ago when they were known as Bo and Luke Duke, speeding through the countryside in the General Lee, chased by Sheriff Rosco P. Coltrane...and this summer they’re going back to their ’80s heyday. 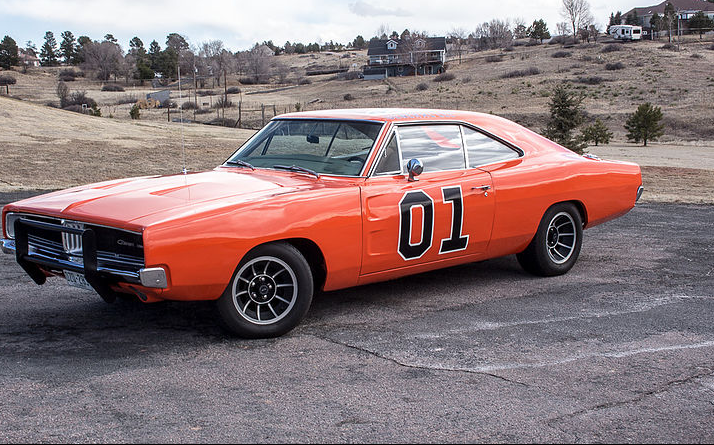 The tour promises lots and lots of cars including the famous Dodge Charger and lots and lots of songs from our favorite Duke boys. 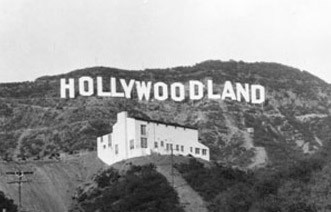 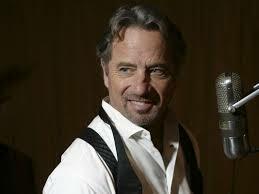 Did you know that John and Tom are both recording artists and have been since the Hazzard days? 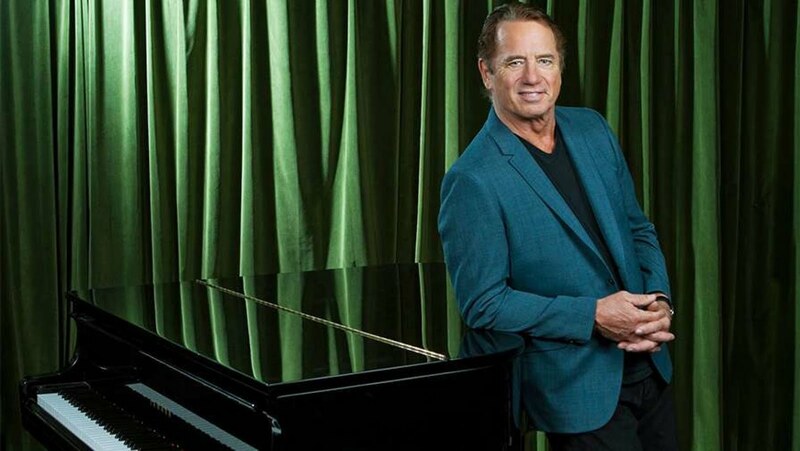 Schneider had a string of country hits in the ‘80s, including chart-toppers “What's a Memory Like You (Doing In A Love Like This)” and “You're The Last Thing I Needed Tonight.” In 2018, he released a new album, Odyssey, as well as releasing a new single each week online. 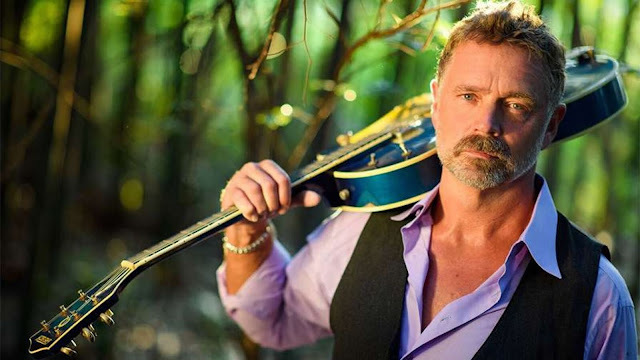 The Dancing with the Stars contestant also released a new acoustic collection titled John Schneider’s Greatest Hits: Still! 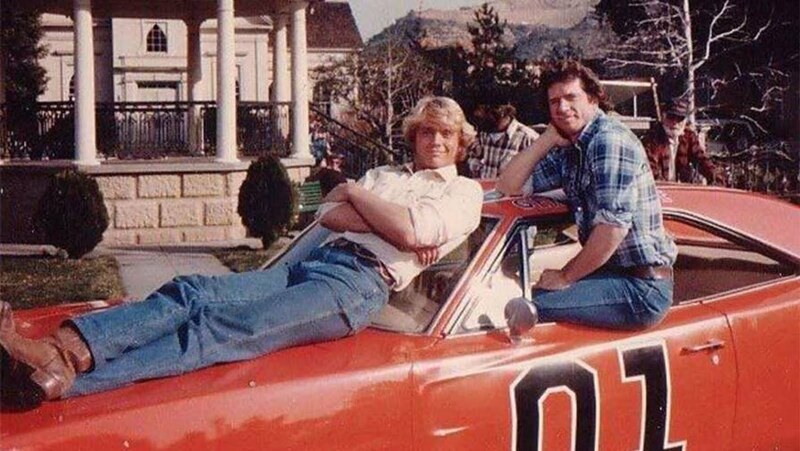 After 147 episodes of Dukes behind them, it's nice to see John and Tom have remained close friends and that the fans still love the Duke boys...and that is why we ❤️this. 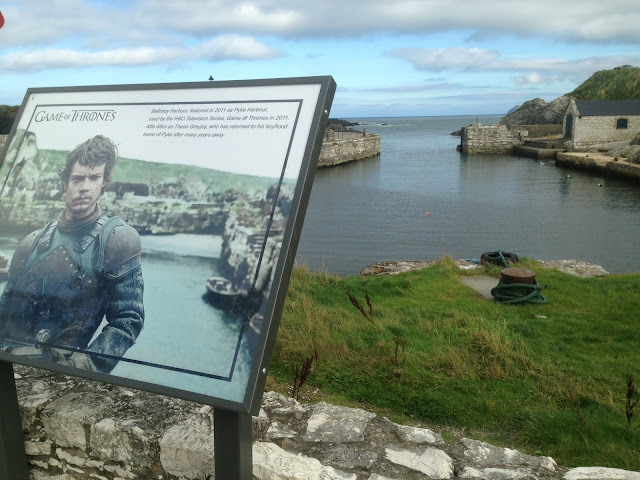 See in April.